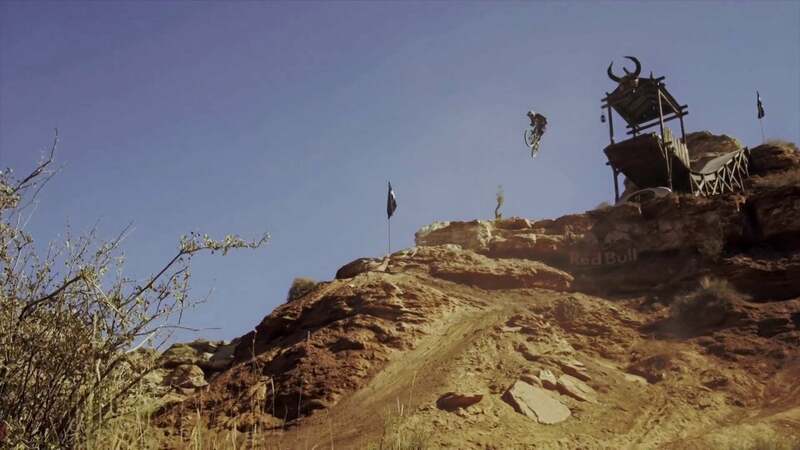 Anyone not into mountain bikes, watching a rider in the world-famous RedBull Rampage back-flipping over a seemingly bottomless canyon must look on in awe or bewilderment and think that the sport is way beyond their mere mortal capabilities. However, the competitors of this extraordinary event are a tiny bunch of elite athletes bearing no resemblance to ordinary mountain bikers. In fact, you’ll need to downgrade the skill grading many times until you reach one that matches up with that of your ‘average weekend warrior’. I’m one of these riders; your average weekend warrior. Even though I’ve been riding regularly since 1998, my skills are average at best. I occasionally get it wrong and take a tumble while out riding due to my lack of correct technique, lack of fitness or lack of skill. Most of the time my fails are slow-speed and laughable, but occasionally I forget that my riding is pretty average and I encounter a high-speed disaster, which at the best ends in some trail rash, but at worst has put me in hospital with a dislocated fracture of my right ankle. But I believe these fails are a good thing. 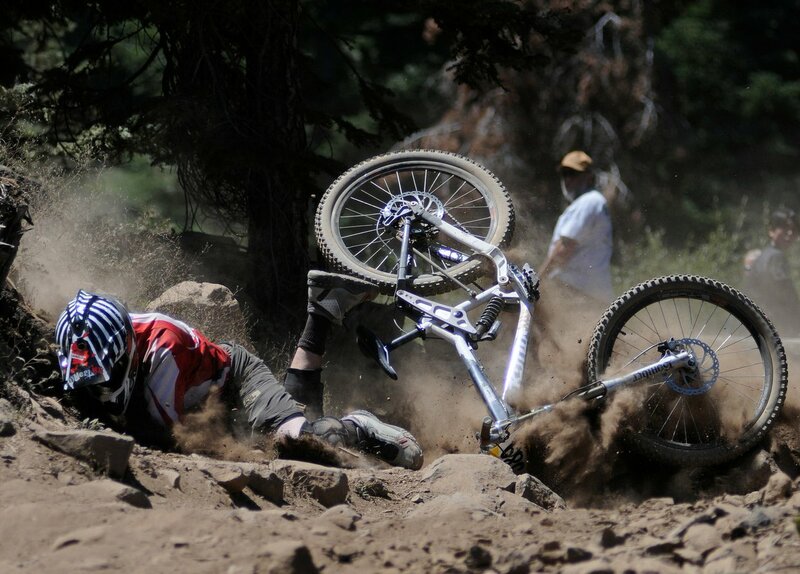 For starters, that big accident back in 2008 inspired me to launch my mountain bike apparel brand, Broken Riders. Other fails have provided a good laugh for my riding friends at my expense. Even the elite mountain bike riders that make those massive jumps seem easy will fail from time to time – just watch the out-takes on any mountain bike video and you’ll see a number of painful looking fails. The most important thing to remember when it all goes wrong (and this applies to anyone who does anything other than sit on the sofa and watch TV), is to learn from your failure. Figure out what it was you did wrong and then get back on and have another go. The only real failure is something we don’t learn from, and when we repeatedly do the same thing wrong over and over again. After my broken ankle had healed and I was able to ride again, one of the first things I did was to take a mountain bike lesson. It made sense; mountain biking must be one of the few sports where you engage in potentially dangerous activity never having had a lesson in technique how to control your speed. 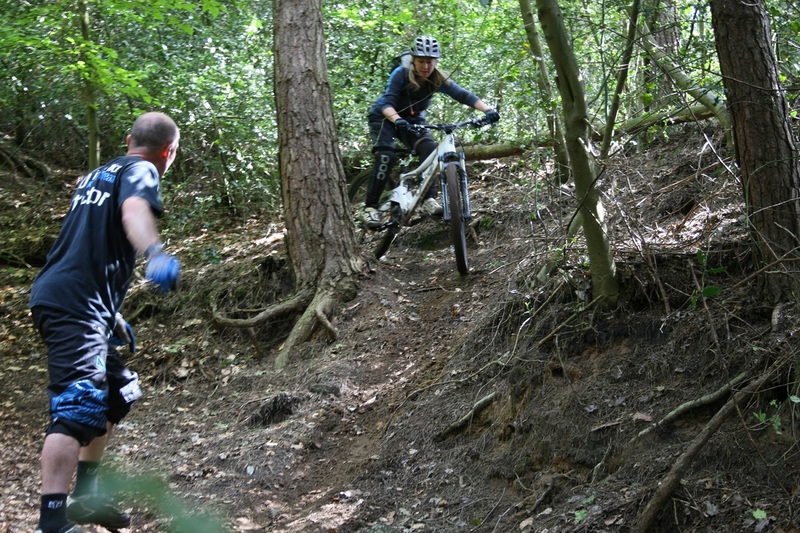 Everyone who skis or snowboards, surfs or kiteboards will have taken a lesson in order to improve their skills; so why should mountain biking be any different? I’d advise anyone, from beginner to seasoned visitor to A&E to take some skills coaching in order to improve their riding technique and boost their confidence. You can take these courses on a one-to-one basis or with you and your mates, and some courses even video your riding so that you can really analyse your technique and where it’s going wrong (or where you’re getting it right!). So it’s only by embracing failure, rather than running in the other direction, that we can develop our riding, our resilience and increase our enjoyment out on the trails. I reckon it’s time to celebrate the fail!